NOT MINE MP3 - sm12111903. Provided to YouTube by CDBaby Hands (tofubeats Remix) ? Garnidelia One ? 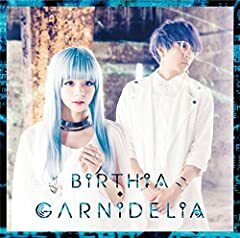 2010 GARNiDELiA Released on: 2010-12-31 Auto-generated by YouTube.